The end of the school year....we're in survival mode, right? We're willing to do what we have to do to keep their attention and still squeeze in a little learning. One of my very favorite end-of-the-year activities is to have my kids write persuasive letters to me telling why they are ready to move on up to 3rd grade! I swear, I get some of the best writing from them. They really want to convince me, so they provide lots of details! :) I tell them that they will read their letter to a JUDGE and the judge will decide if they are indeed ready for 3rd grade. I don't reveal that I will actually be the judge just yet. :) I like to keep them on their toes! 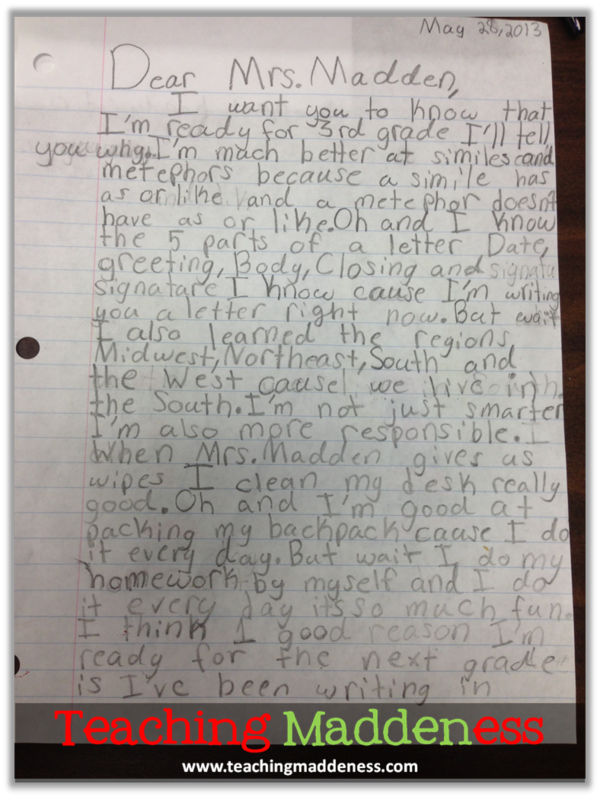 While we're working on this writing, they ask me ALL week long when the judge will be coming. Hook....line....and sinker! I usually have one of my teammates bring my kids back from related arts one day so that I can be sitting in the front of the room in my judge attire (old graduation gown), glasses down my nose, hair up in a bun. 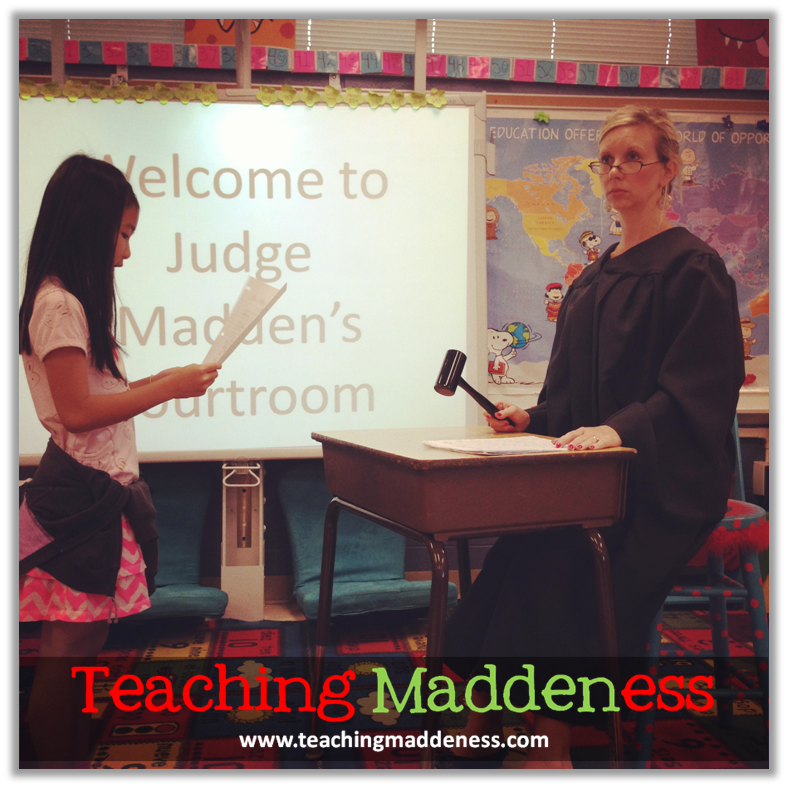 As soon as the first student sees me, a trickle starts to go through the line, "The judge is here, the judge is here!" They are so stinkin' excited!! A loud murmur begins to spread throughout the room. I bang my gavel (an old hammer the hubs painted black for me) and demand silence in the classroom. They giggle. I bang my gavel again and say, "There will be no giggling in this courtroom." It's at this point that I usually crack. Then we all roll with laughter. I finally pull myself together and we carry on. 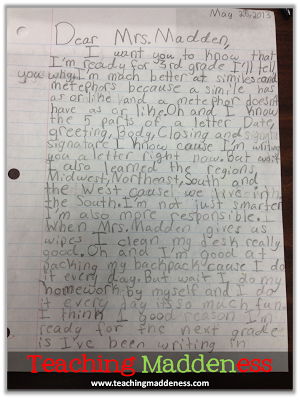 I call one student at a time up and have them read their persuasive letters. They are nervous. Sweaty palms. The unknown. Once I am satisfied, I bang the gavel and "sentence" them to 3rd grade. The court room explodes in applause and cheers! Of course, there are some students who I know will love the humor in this, so I might make them sweat a little more. Hehehehe! Sometimes I take a page from American Idol and worry them just a bit - "Joe, I'm so sorry *long pause* *worried looks* *gasps* but I'm not going to see you every day next year. You are sentenced to 3rd grade!" or "You are sentenced to come back to this classroom next year *uproar in the courtroom* and visit often because I will miss you. You are sentenced to 3rd grade!" *wipes sweat from brow* Whew! I can't do that with all of the kids, of course...some of them would be in tears, but these took a dramatic swipe of the forehead, let out a huge sigh of relief and say "you had me sweating bullets!" or "whoa! I was worried for a minute!" They love it! Obviously, we still usually have a few days of school left after this activity, so I let them know that just because the judge had sentenced them to 3rd grade doesn't mean it is official. They still need to be on their A-game because the judge can always "revoke" the sentence. I let them know that it's not official until they get their final report card in the mail with the judge's signature! Once everyone has been sentenced to 3rd grade, we usually take a "field trip" to visit 3rd grade. 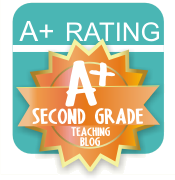 Last year, we went to one class and the teacher told them a bit about it and then my students partnered with her students and asked questions they had about 3rd grade. This was a great preview for them and I think it helps to settle some of their nerves about the unknown. 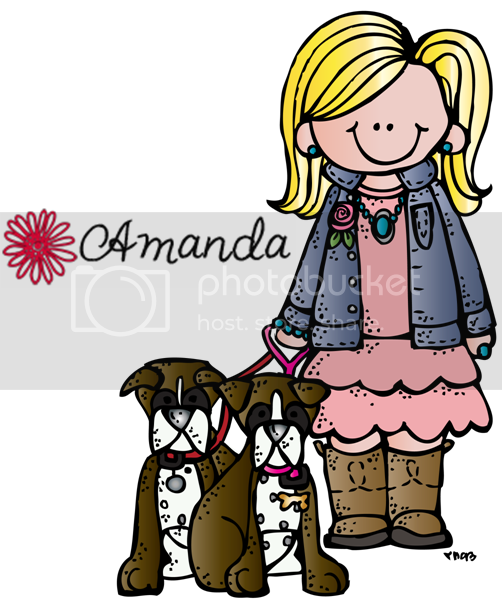 Some years, we just take a stroll down the 3rd grade hall and make observations. What can I say? Some years there's only so much you can do to survive! 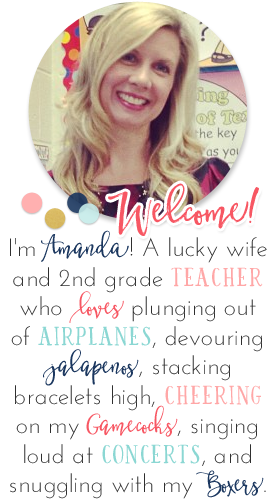 I hope you'll be able to take this activity back to your class and have a little end-of-the-year fun with persuasive writing while surviving the last few weeks of school! Summer is near, friends! Don't forget to get ahead for next year by entering my amazing RUG giveaway ($279 value)! 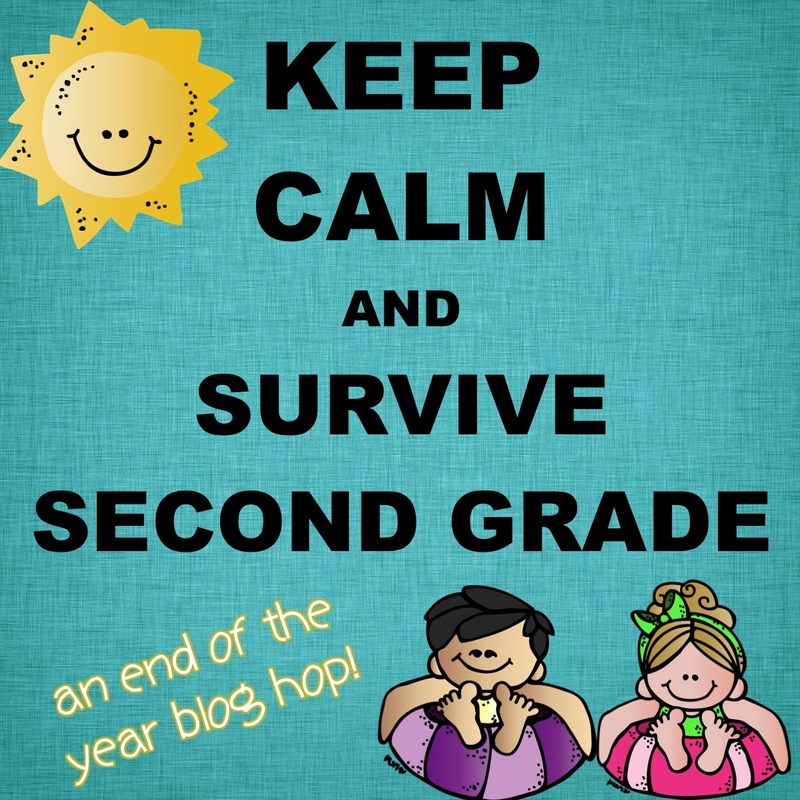 There are MORE amazing end-of-the-year ideas in our Blog Hop! 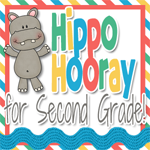 Visit Angela at Hippo Hooray for Second Grade for the next post! Haha..love it! You are so creative! How stinkin' fun is this!! I see this in our near future! Oh. My. Goodness. How fun is this...and who says that learning can't be fun? I'm loving this idea so much...I just may try to squeeze this in yet this year! Thanks for sharing this! I LOVE THIS!!!! I remember you mentioning this last year, and I just didn't have the time. This year I am MAKING the time! How fantastic! Well now I know what my students will be writing next week!! I absolutely LOVE this! How fun! I am TOTALLY going to have my Seconds write one of those persuasive letters! Great idea. 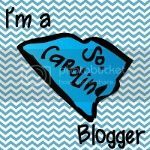 I loved reading this - your writing flows so much and is so much fun to read! I've done this for three years now! 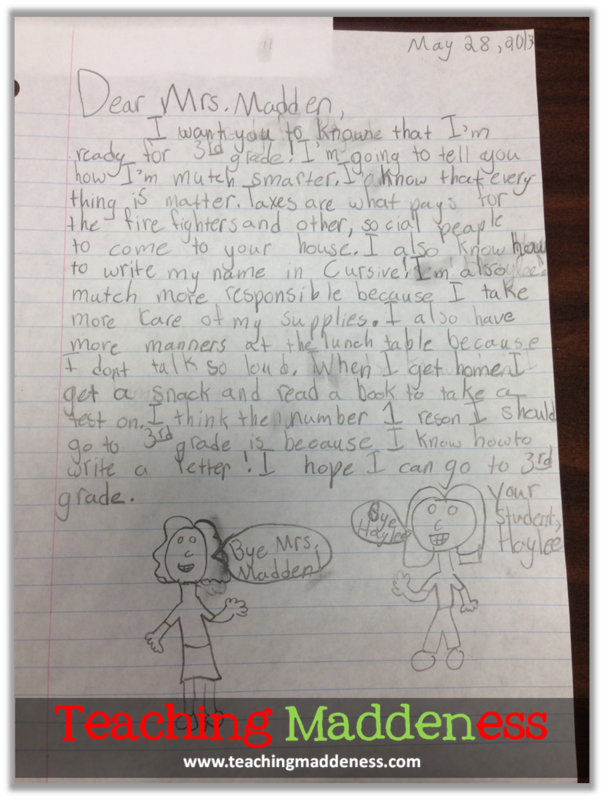 great persuasive writing and SO MUCH Fun!! They come back and tell me it was their favorite activity. Of course, I sweat like crazy under the gown, but it is worth it! !